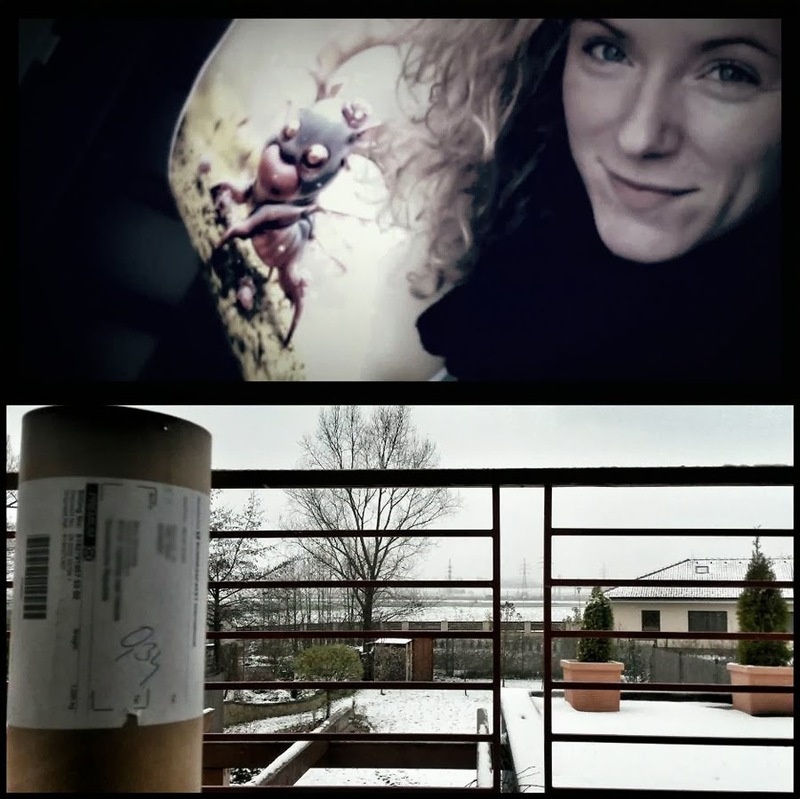 Maria Z. from Slovakia, with her "Morby" poster. Apparently, the package arrived with the first snow! So romantic, haha. Thanks for the photo and for supporting DEISIGN, Marta!